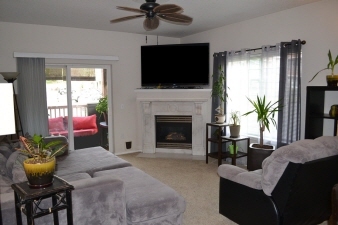 Beautiful &amp; spacious 2 bed condo! Beautiful grounds are well maintained. Community room, pool and hot tub. Great location with EASY freeway and airport access.